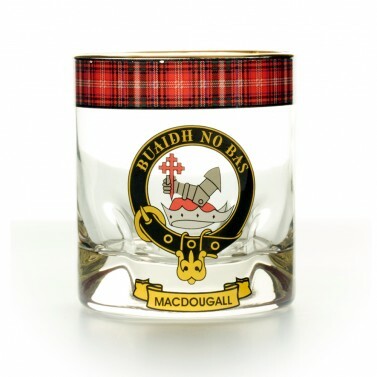 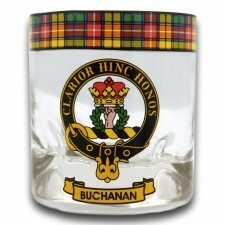 This MacDougall Clan Whisky Glass has been decorated in the Borders of Scotland and proudly shows the MacDougall Crest with its associated tartan around the rim. 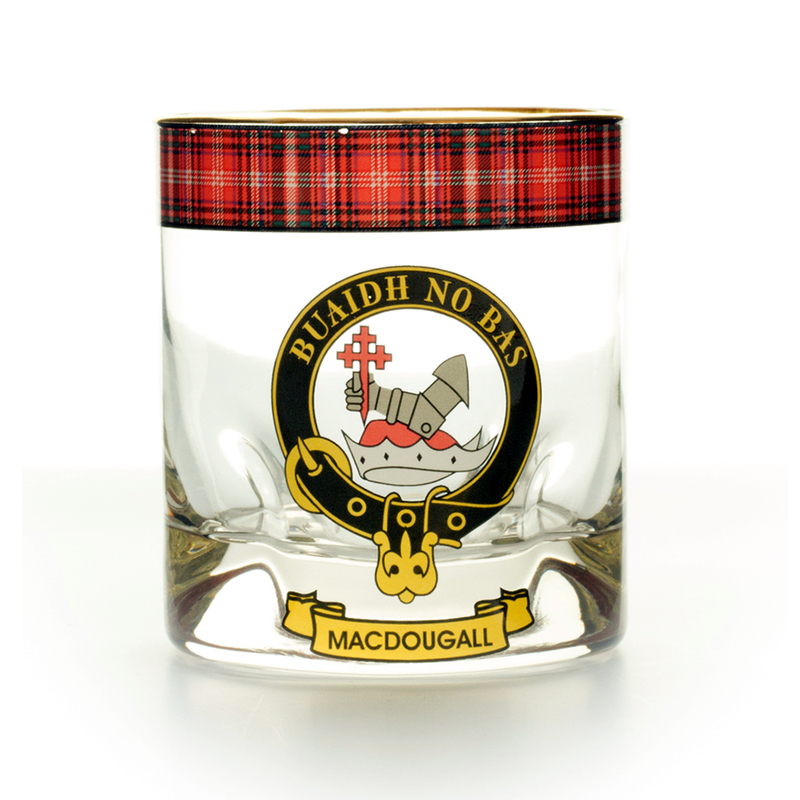 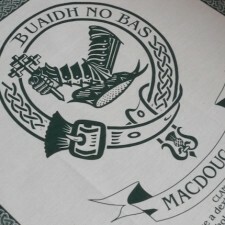 Also available in 80 different clans/septs, this MacDougall Clan Whisky Glass design has been approved by the Standing Council of Scottish Clan Chiefs which is the definitive and authoritative body for information on the Scottish Clan System. 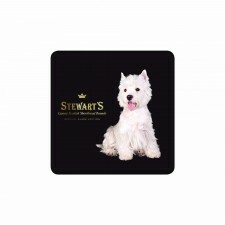 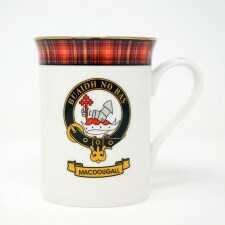 A perfect Scottish gift idea for anyone with links to the Clan MacDougall.